Angel Blessings is a profound transformative tool. 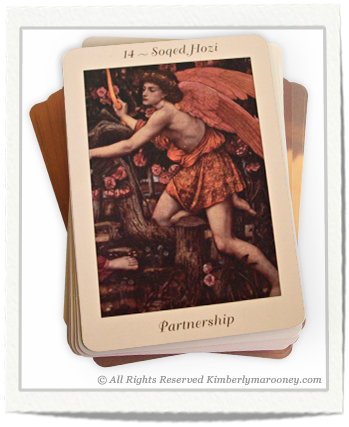 The cards and book elevates your spirit and inspires heartfelt angel connections that last lifetimes! 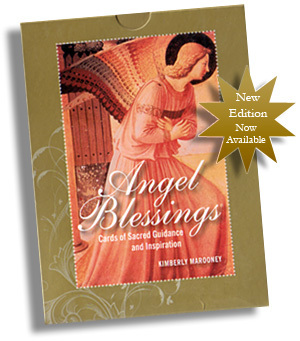 The book and card set guides you to experience Angels directly, for yourself! Feel more love, healing and connection with angels, God, and life itself. Think of Angel Blessings as a bridge you can take to spirit. 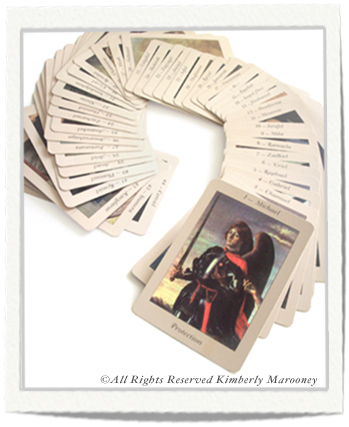 The cards present 44 angels who are real and powerful spiritual beings on a mission to help you discover the deepest parts of your soul. 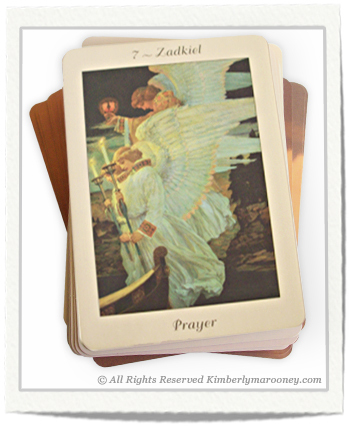 The guidebook and cards are designed to inspire you to have a personal experience or realization with the angels. palpable — making the cards and guidebook the perfect catalyst to your angel encounters! I have read thousands of books and find Angel Blessings Cards and book to be the most profound and knowledgeable about the Angels. 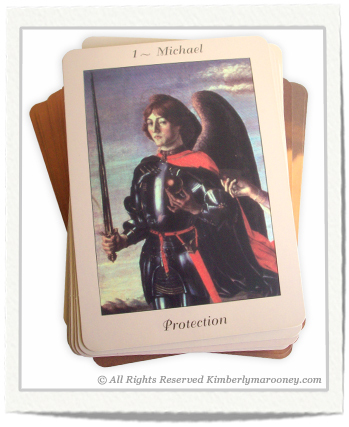 click on your favorite Angel Blessings Card below. 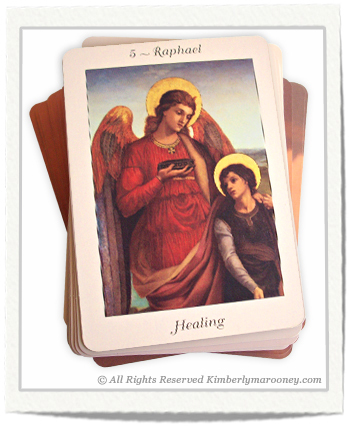 Archangel Raphael: The Angel of Healing.